Will these buffs be enough to bring Aurelion Sol back to mid lane prominence? 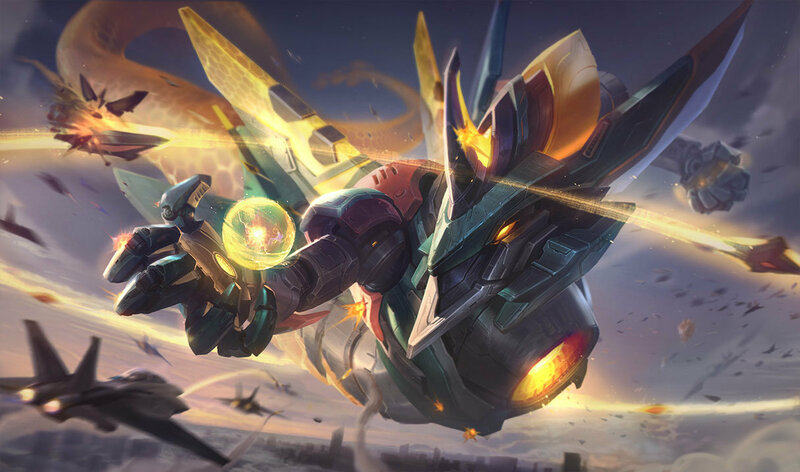 League of Legends’ Patch 9.2 has arrived, and with it comes a new round of buffs for champions, items, runes, and turrets. Riot Games hopes to breathe some new life into Shyvana and Jarvan IV as junglers with Patch 9.2. While Shyvana’s solo Drake-killing ability and tank shredding will increase with buffs to her passive and Flame Breath ability, Jarvan IV is set to gain more bonus attack speed from his Demacian Standard aura. Up in the top lane, Volibear and Yorick will be receiving buffs. While the damage boosts on Volibear’s Majestic Roar and Thunder Claws abilities are underwhelming, Yorick’s 9.2 buffs look to make him an even more dangerous split pusher. The maiden, which spawns from Yorick’s Eulogy of the Isles ultimate, will now scale better in the late game with a buff to her health scaling. This larger health bar in the late game, in tandem with Riot removing her damage decrease when away from Yorick, will make the maiden a dangerous turret-killing weapon to set loose in a side lane. The only item to get buffed in Patch 9.2 is Sunfire Cape, which got its price lowered to 2,750 gold from 2,900. Though still having sub-par stats when compared to the other defensive items like Righteous Glory and Gargoyle Stoneplate, Sunfire Cape still needs more work than a simple price decrease to become popular once again. Over in the land of runes, Riot has taken steps to make the Legend: Bloodline and the defensive stat rune more viable with a number of buffs. Finally, Riot has now given inhibitor and Nexus turrets late-game resistances at all points of the game, making it harder for split pushers to end the game before 20 minutes if they end up becoming fed during the laning phase. These buffs will hit Summoner’s Rift on Jan. 24, when Patch 9.2 enters the live game client.